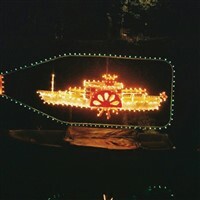 Matlock Bath Illuminations feature a unique parade of illuminated and decorated boats on the River Derwent. Matlock Bath Illuminations feature a unique parade of illuminated and decorated boats on the River Derwent. Each boat carries a decorated model and as darkness falls the boats disappear into the blackness below, leaving the models apparently gliding along just above the water. On the above Saturday nights there are also spectacular firework displays. 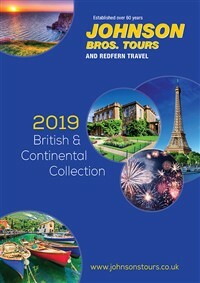 In the event of the tour being cancelled due to lack of passengers travelling, Johnson Bros can not be held responsible for any purchased addmission tickets.